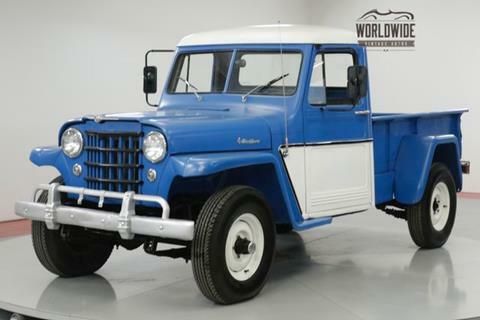 1956 Jeep Willys 350V8! RARE! 3-SPEED WITH HI AND LO 4X4!